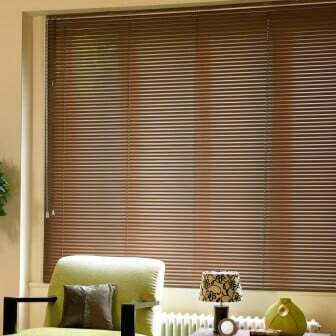 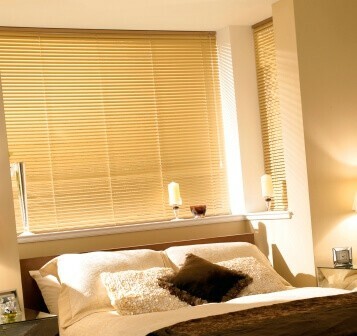 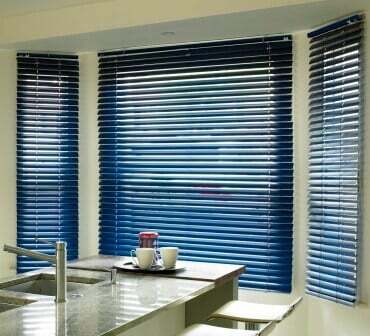 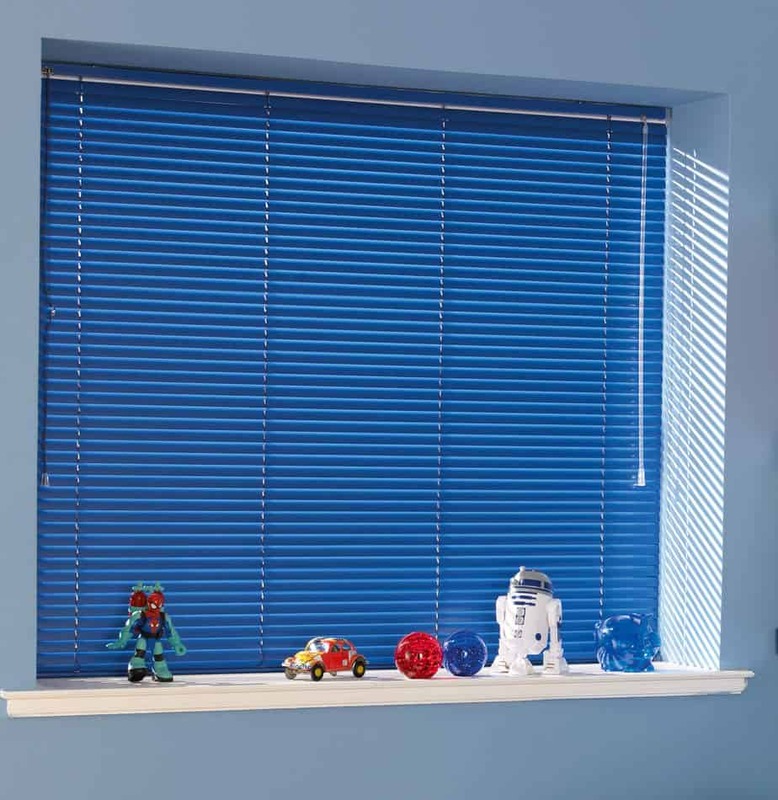 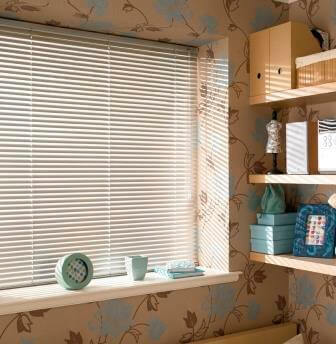 Our Venetian blind range provides a wide selection of colours and textures in a number of different slat widths. 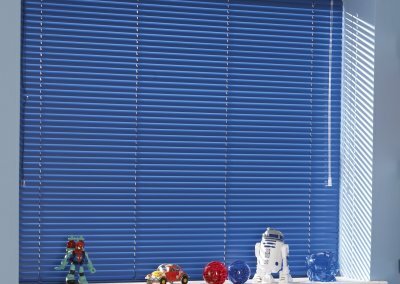 Lightweight and hardwearing aluminium that has matching headrails, bottom rails and cords. 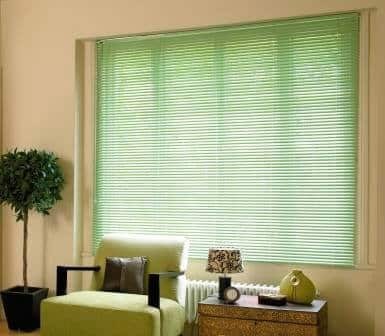 Our made to measure Venetians are made to the highest standard and will look sleek and contemporary in any home. 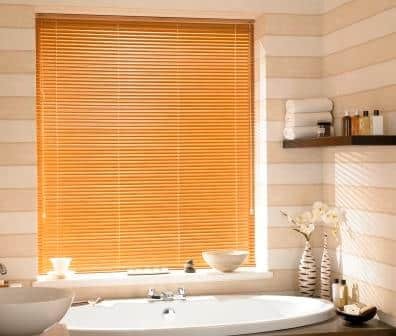 We offer 4 width sizes 15mm, 25mm, 35mm and 50mm and the Venetian Blinds are ideal for bathrooms and kitchens.